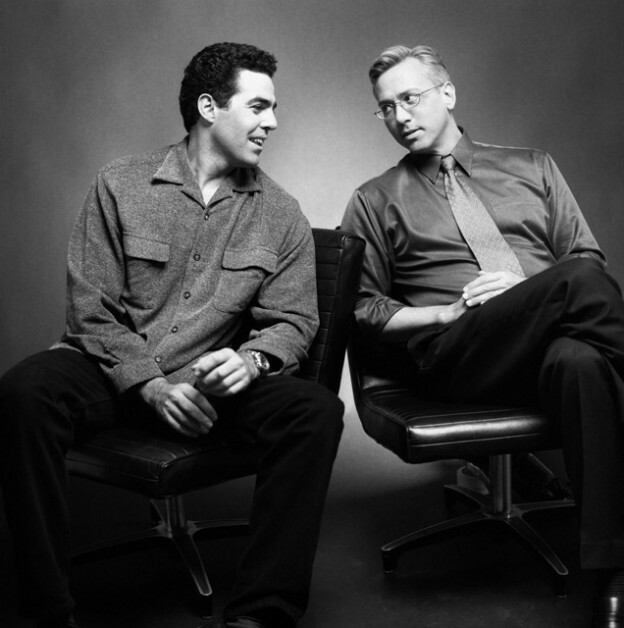 Adam and Dr. Drew open the show discussing Drew’s recent sickness and how he feels that his reaction to getting sick had changed as he’s gotten older. Adam also shares with Drew some lessons he learned long ago on the job site that can be applied to their theory that people these days are signing off on behavior that probably shouldn’t be signed off on. They also discuss the recently concluded Mueller investigation and the confusing reactions from some of those of the left. As the show wraps up they turn back to the phones and speak to a caller concerned about high blood pressure. This entry was posted in Podcast and tagged bill maher, fatigue, mueller report, persuasion technique on March 31, 2019 by Matt Fondiler.